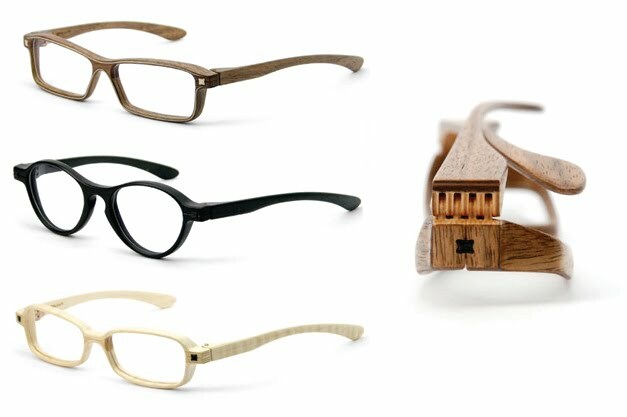 Gorgeous, handcrafted wood frame glasses from Herrlicht. Amazing, right? Pretty sure at $1,000+ they're out of my budget. Lots of nice (and super affordable) options by Warby Parker, plus for every pair they sell another pair is given to someone in need. love! my husb & i secretly wish we had poor vision so we could wear stylish glasses. 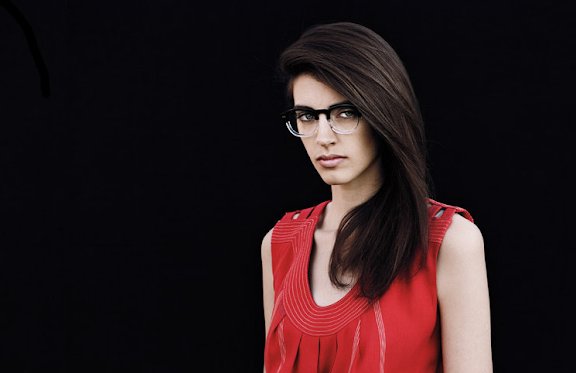 a favorite pastime: walk into designer eyewear stores & try every pair on for fun! WarbyParker is way awesome. They also do at-home try ons so you can see what you look like before you order. the wood frames are stunning!